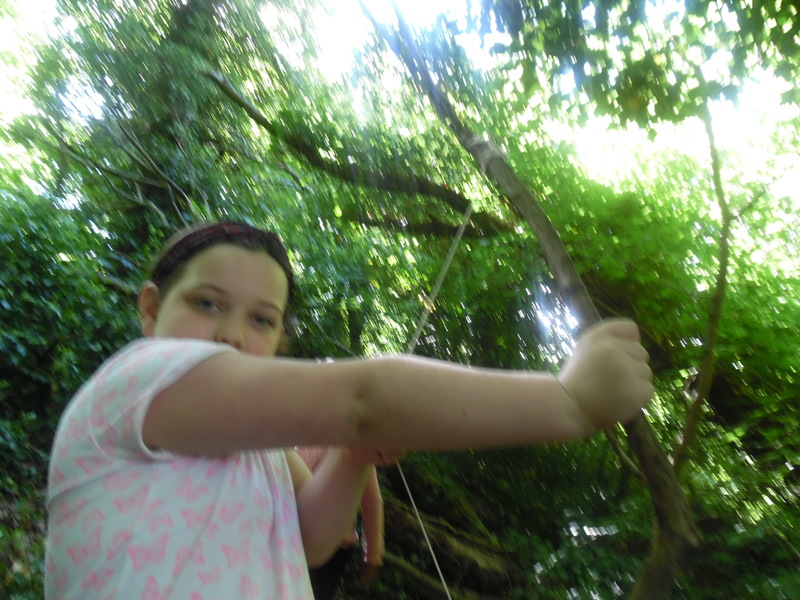 In week 3 P3 spent time up in the trees and making bows. 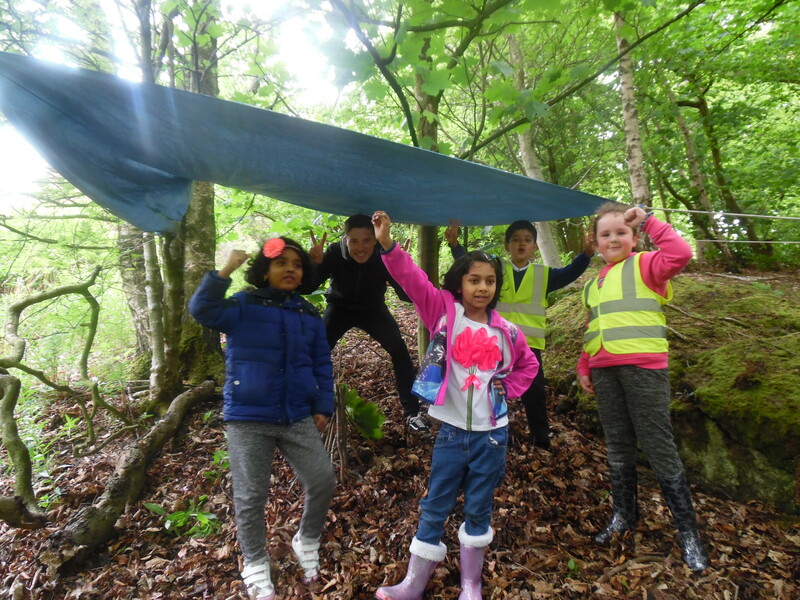 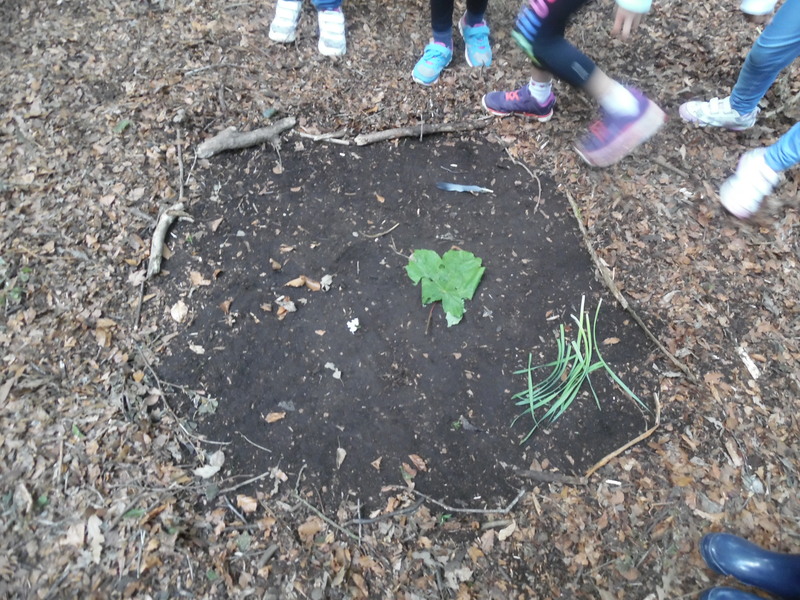 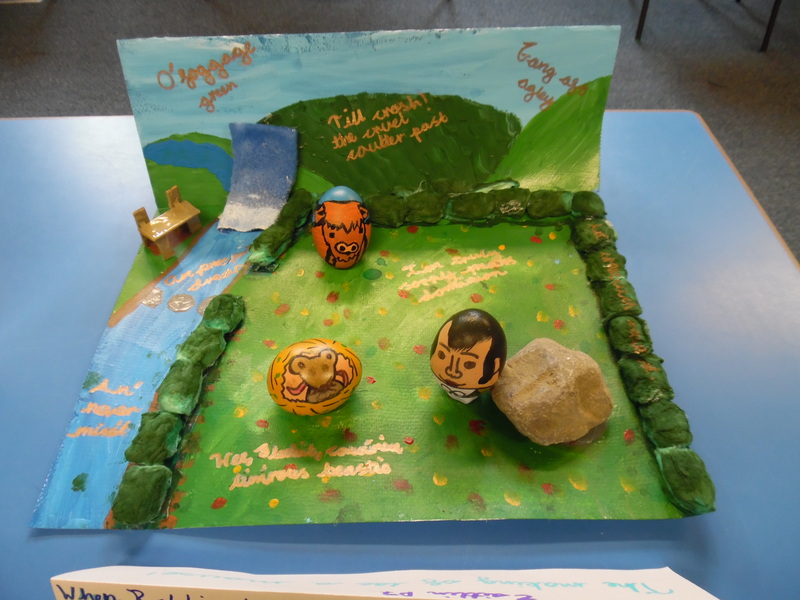 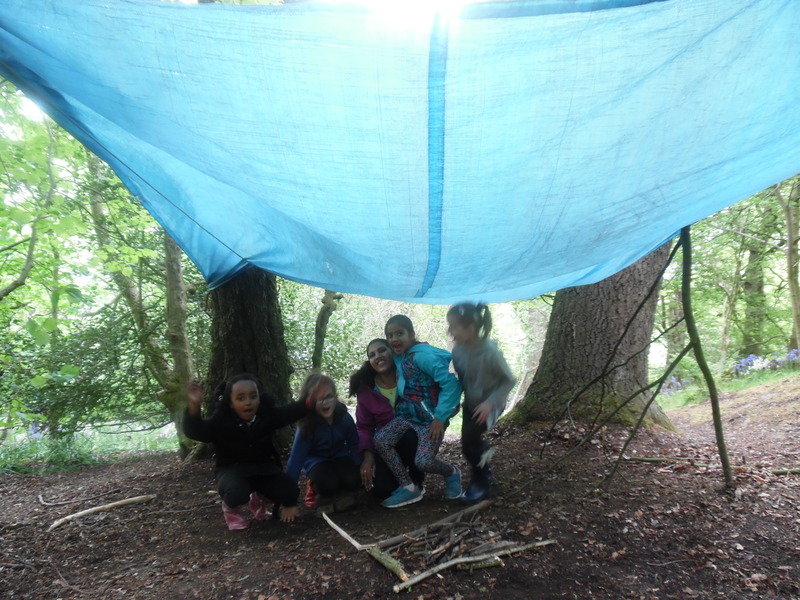 This entry was posted in Forest Schools, Primary 3 16-17 on Jun 22, 2017 by Dalry Primary Edinburgh. 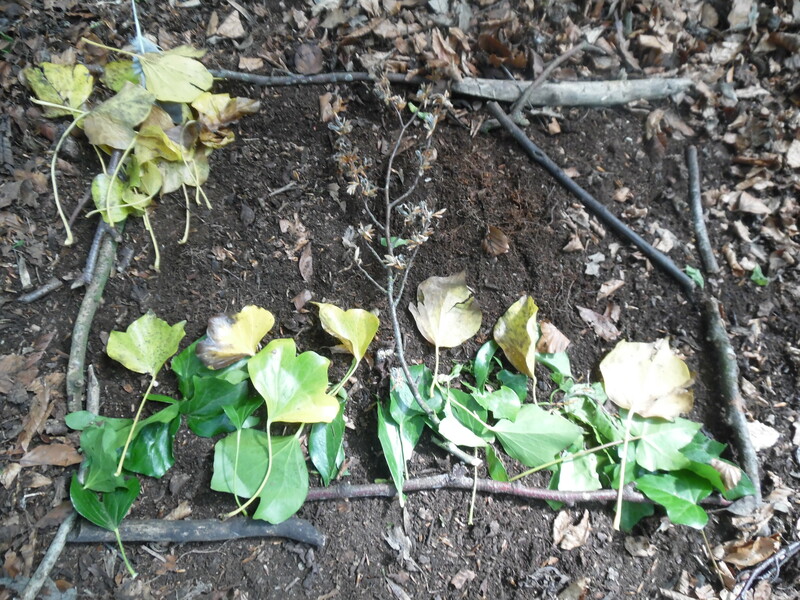 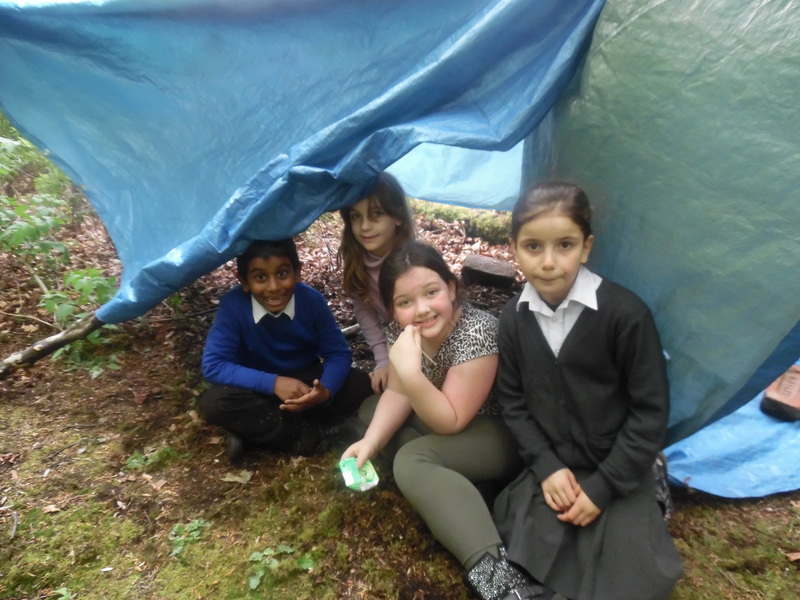 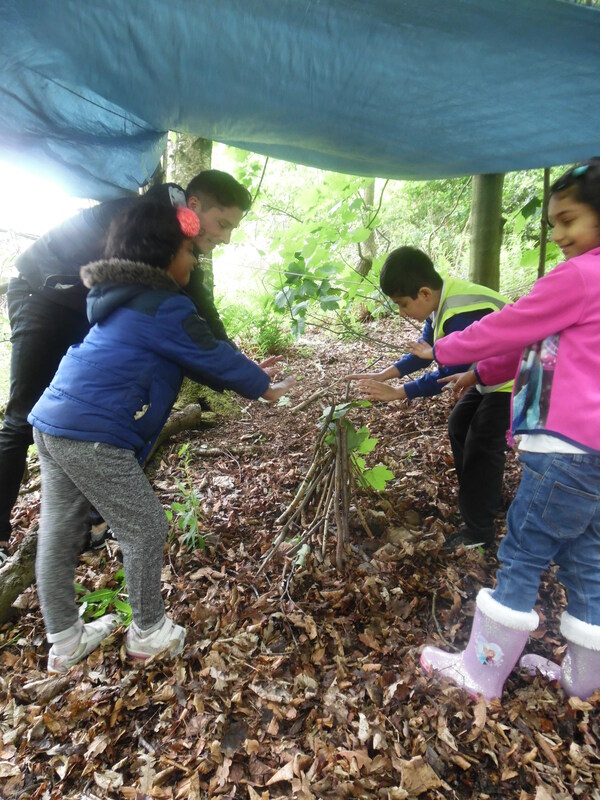 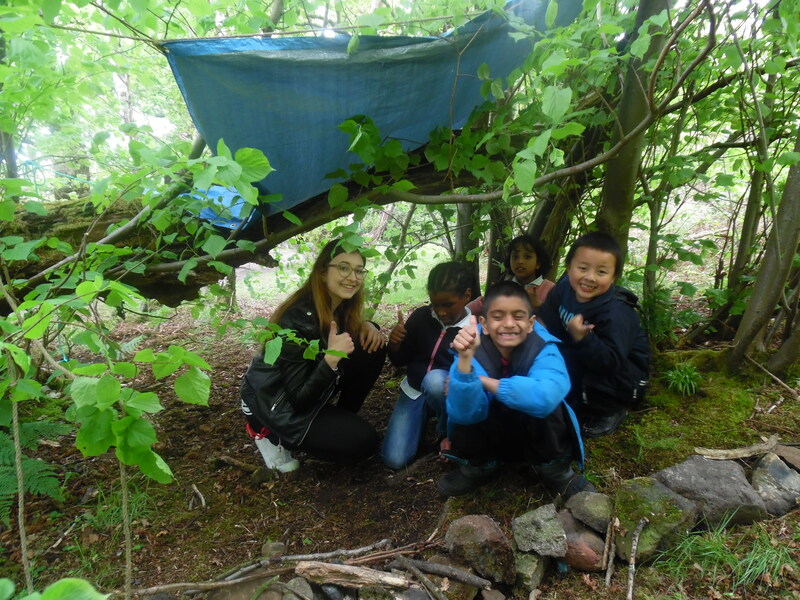 Primary 3 had a great time in the second week of forest schools learning den building. 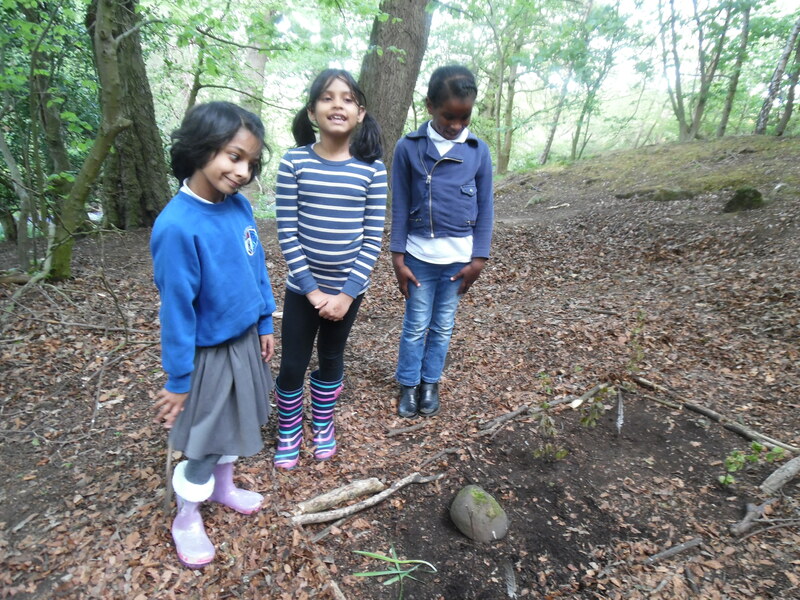 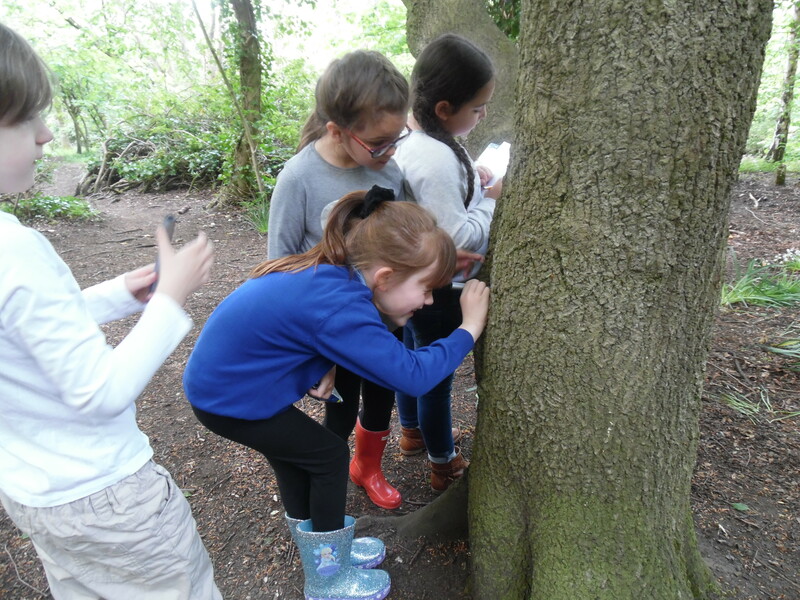 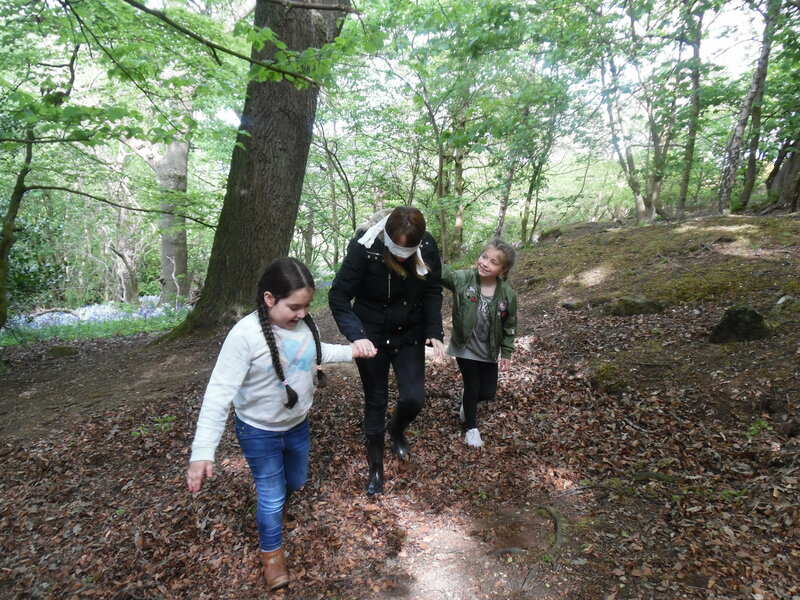 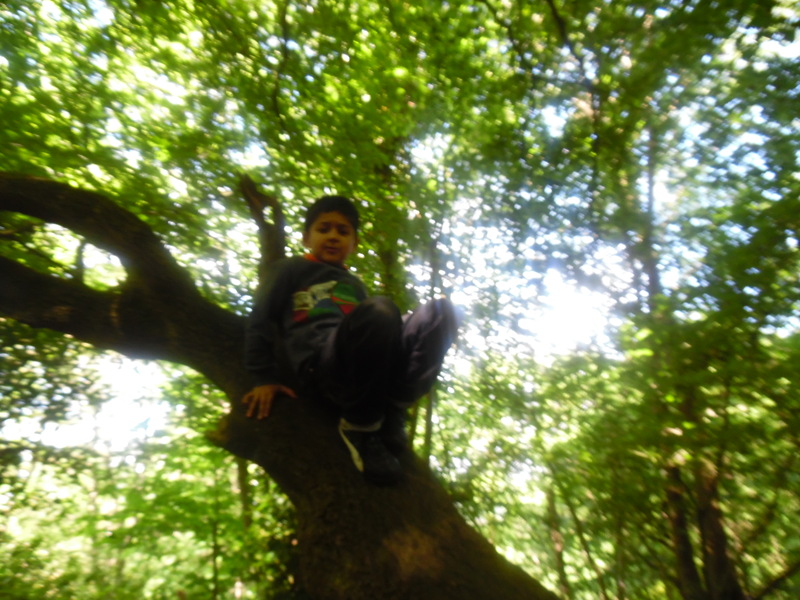 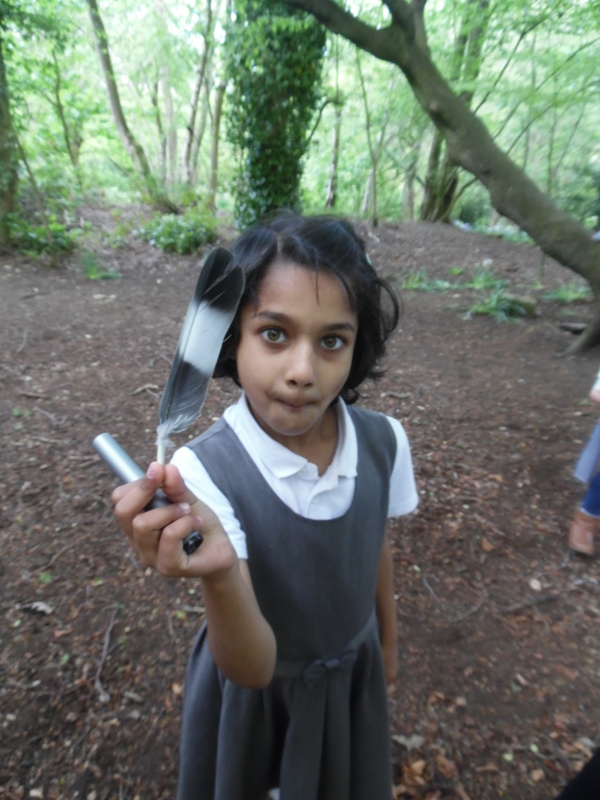 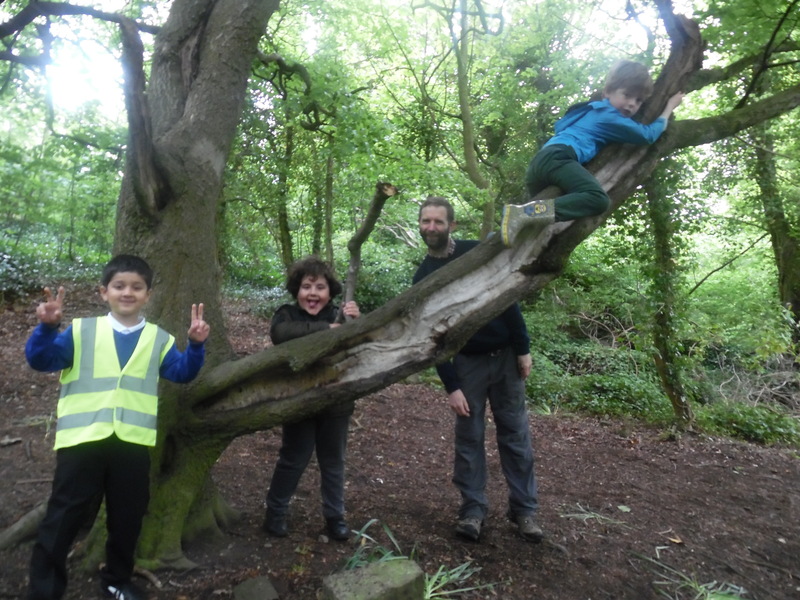 P3 have recently been visiting the forest for forest schools. 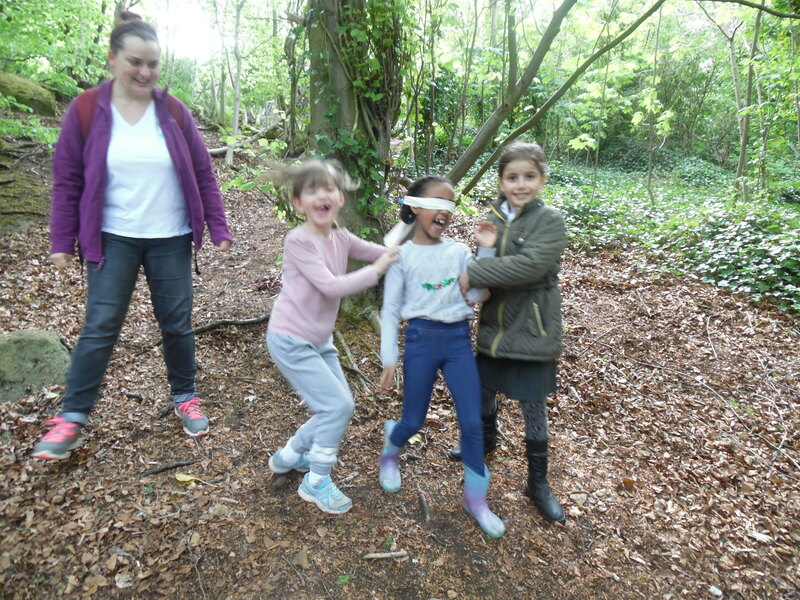 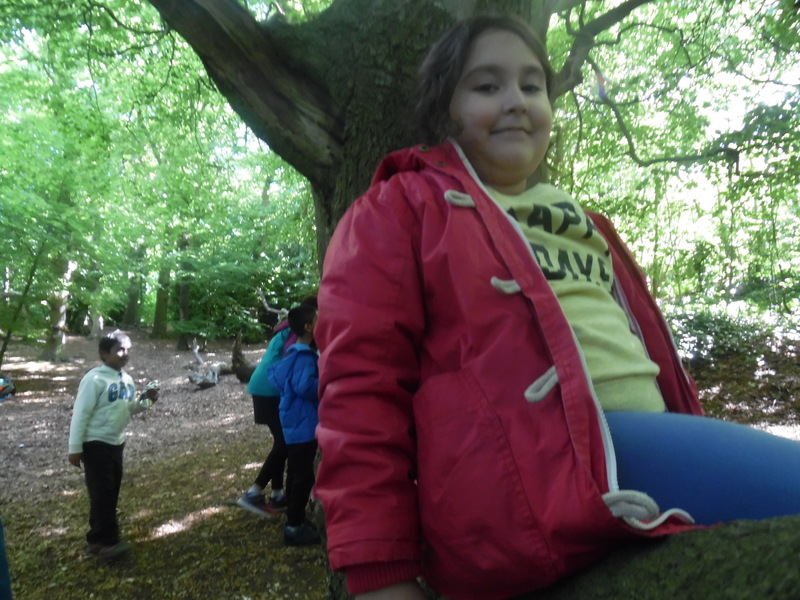 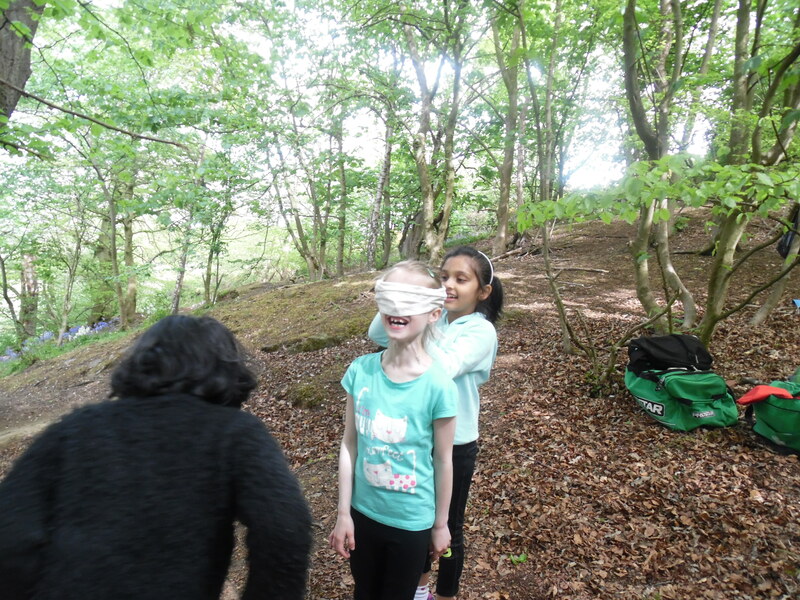 The first week saw them try forst art, blindfold games and learning about the wildlife of the woods. 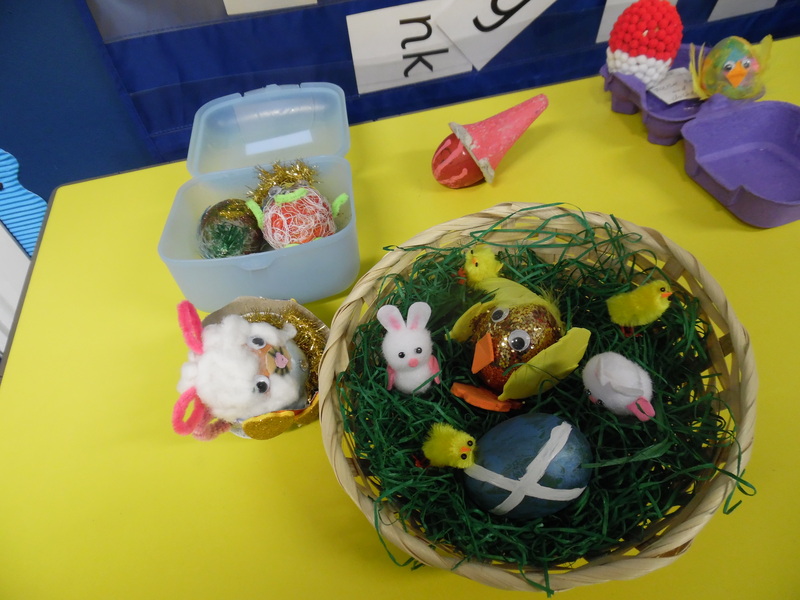 During Creativity week P3 took part in lots of exciting activities like dance classes and egg making. 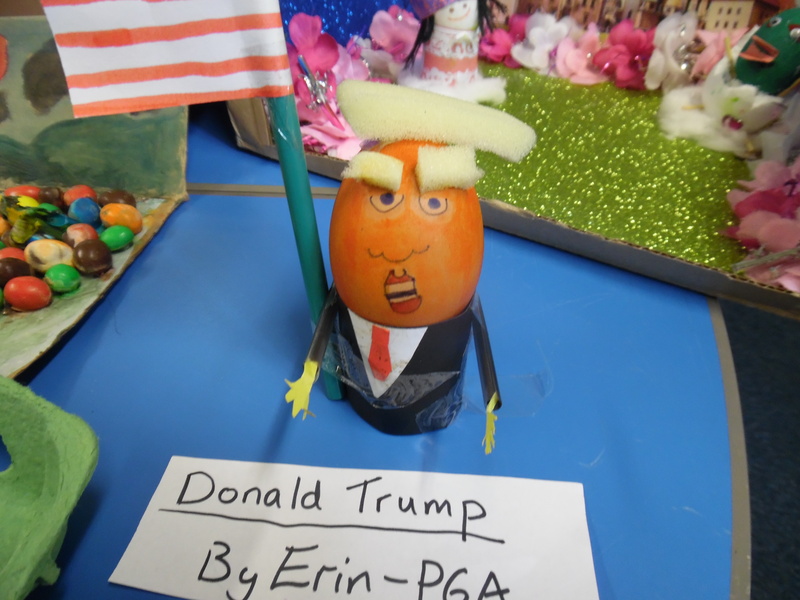 They also created some easter artwork. 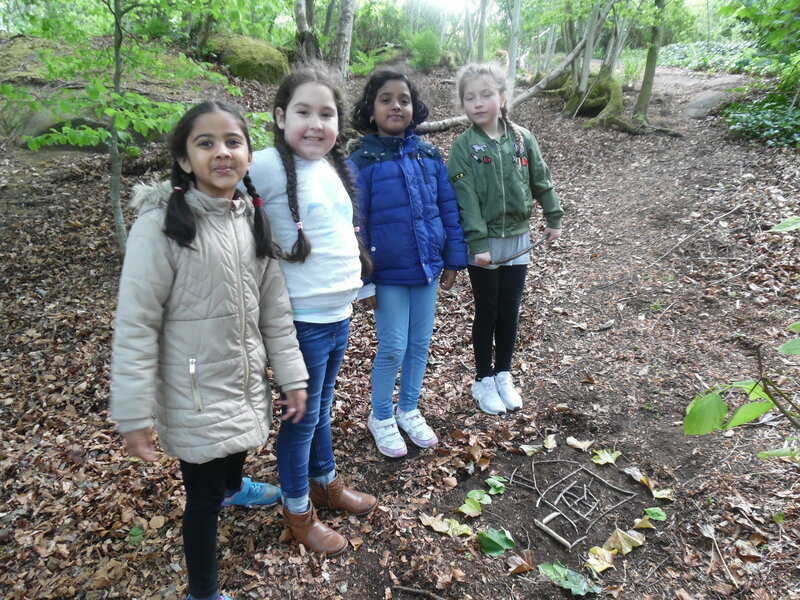 This entry was posted in Art, Primary 3 16-17 on May 4, 2017 by Dalry Primary Edinburgh.